Shaft Length: 45" or 54"
Minn Kota Terrova 55 lb. 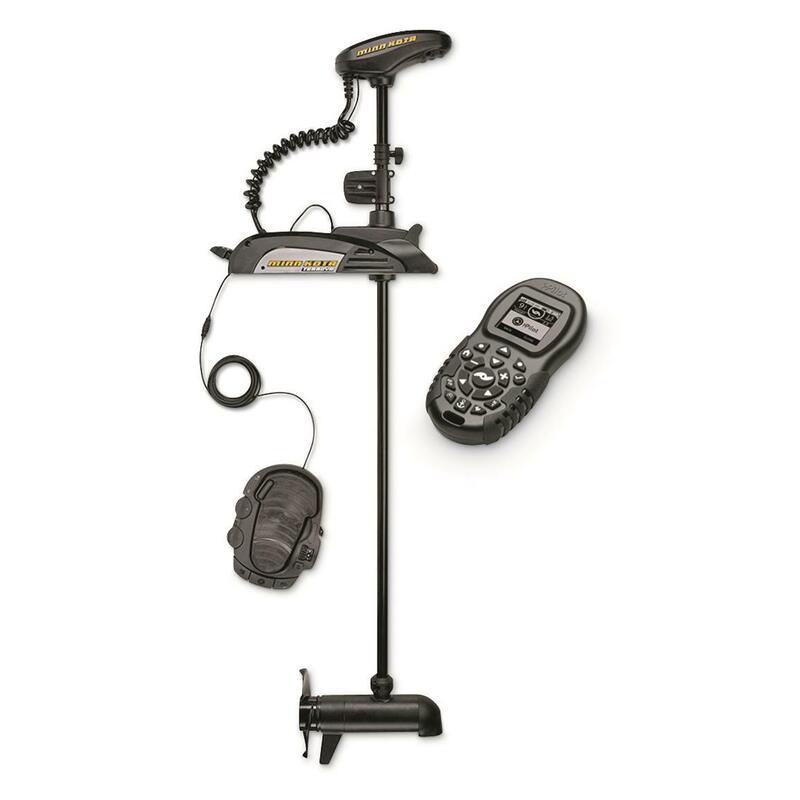 US2 i-Pilot Trolling Motor, 12V, 45 Shaft or 54 Shaft is rated 5.0 out of 5 by 1. Rated 5 out of 5 by Bill from The only trolling motor I'll ever own. I fish while the trolling motor drives the boat. Best money I've ever spent.I couldn't fish without autopilot now. Remote control or foot pedal work anywhere in the boat. Electronic anchor, cruise control this trolling motor is amazing.I love to troll and now I spend more time fishing and less time controlling the boat.